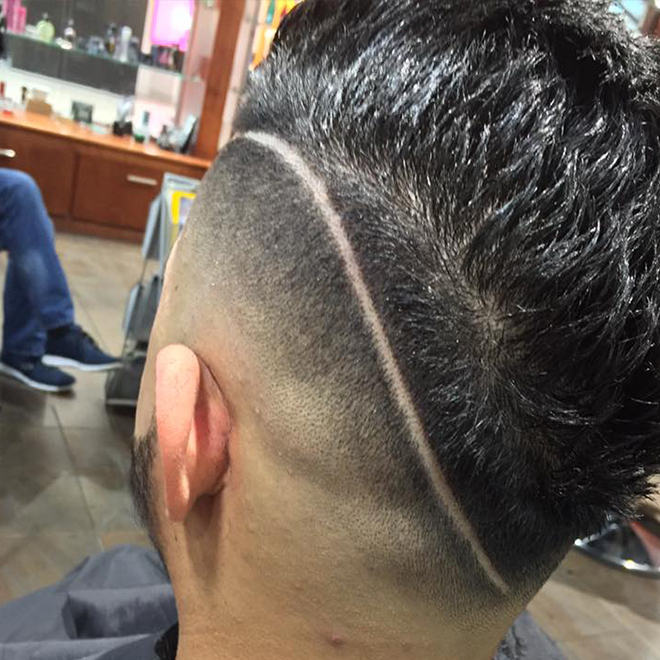 International Cuts opened in 2015 and is independently owned and operated by founder, Nawar Hermez. 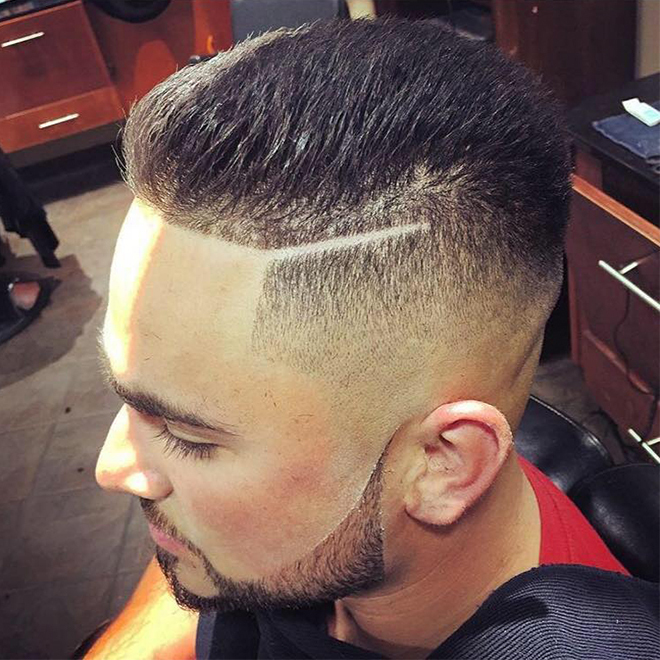 The shop is known and recognized as one of London's Best Barbershops. We are conveniently located in London's White Oaks Area, near the intersection of Southdale Rd. and Jalna Blvd. 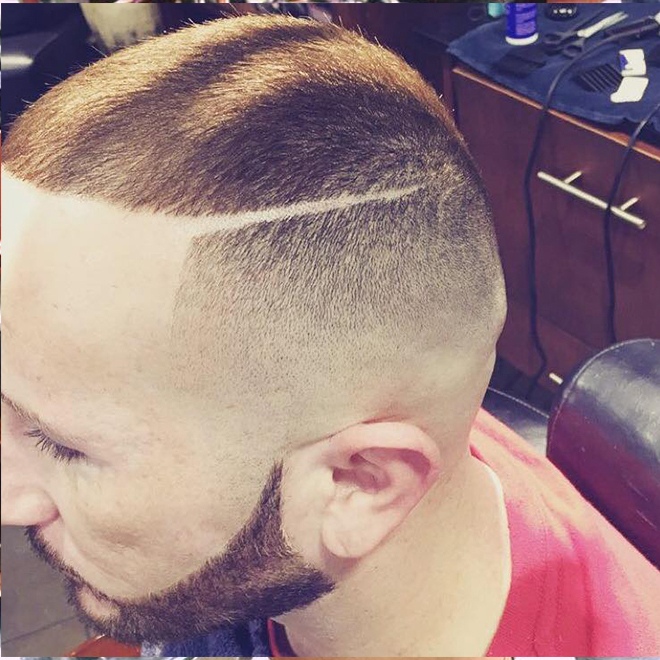 Our shop specializes in cutting men’s hair, beard grooming, face shaves and head shaves, all delivered by experienced, licensed, and professionally trained barbers. 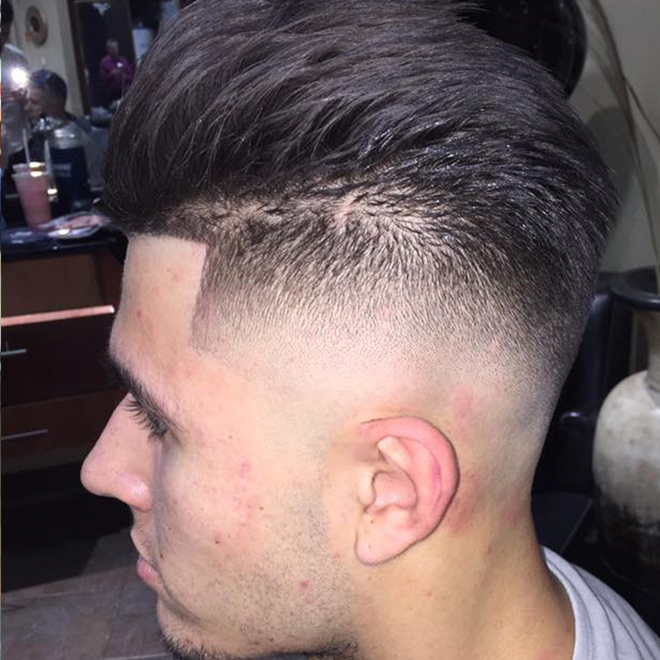 Our barbers adhere to the highest standards in quality service and offer a no-nonsense approach to men’s grooming and haircuts. You won’t get a bunch of mediocre pampering, salon or spa services here, but you will get personalized, tailored service. While we cater primarily to men, our barbershop is kid friendly and provides haircuts to anyone who wants a great classic men’s haircut, professional beard grooming, mustache, goatee, beard trim or head shave. 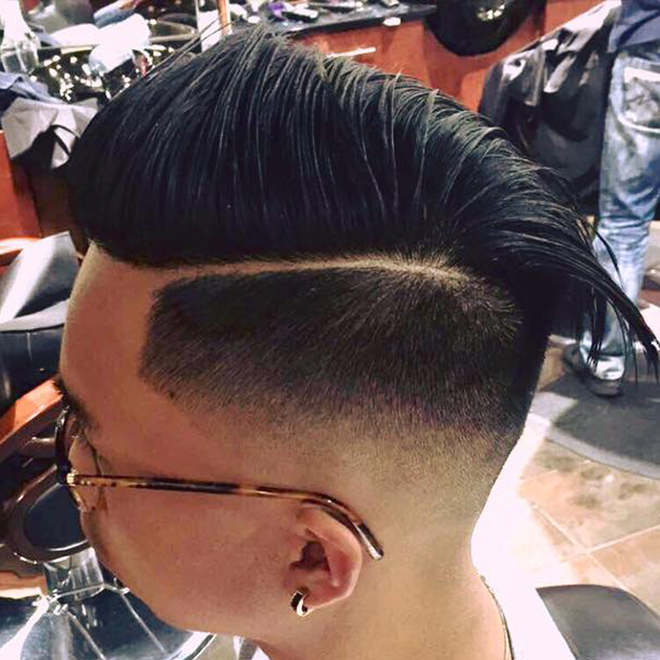 Common haircuts include side-part, classic taper haircut, pompadour, flattop, high and tight, shear over comb, crew cut, clipper cut and more. Come check us out, you’ll be glad you did. Walk-in services are available. 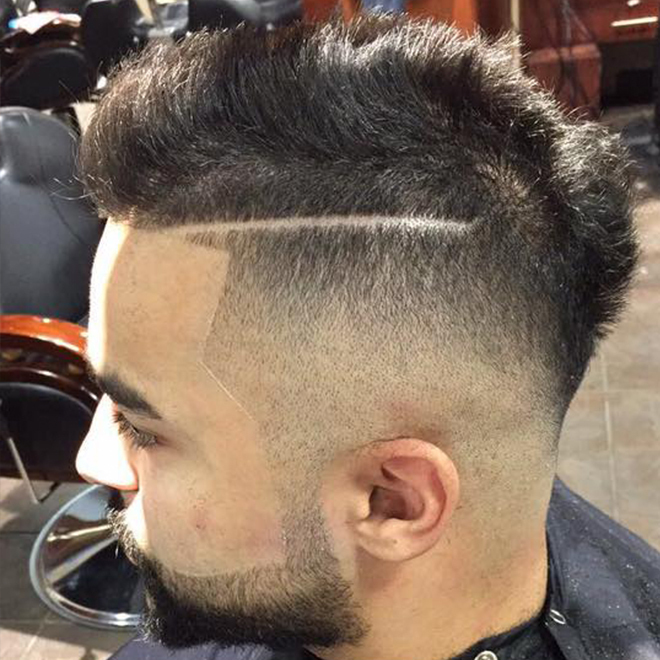 If you need a last minute haircut, just come in and we will take care of you. Last walk-in sits at 6:30 Mon-Fri and 4:30 on Saturday (see hours below). Parking is available in the plaza and is usually easy to find. Please note Fridays and Saturdays are our busiest days, we truly appreciate your patience. See you soon! Haircut & Shampoo. Not bad for a start! The Works, plus a relaxing facial. It's the Best! Trimming and line up (Razor) of your Beard to perfection! Perfect straight razor shave for your scalp featuring hot and cold towels & warm cream lather. Let us give you & your groomsmen The Works before your big day! Includes facial. Are you a regular customer and need your neck shaved? No problem, it's on the house! 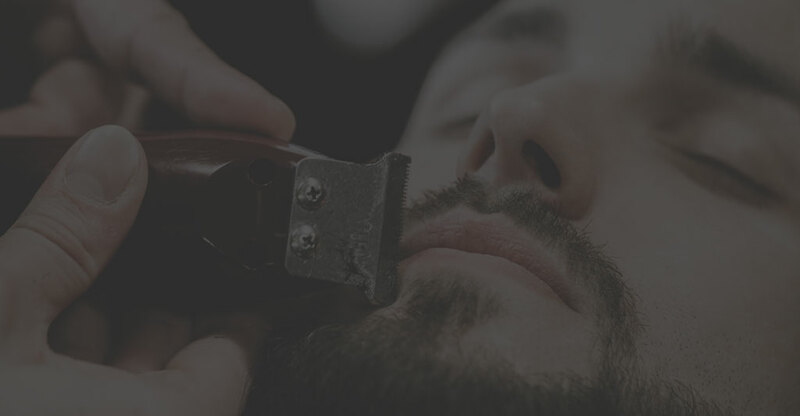 Experience our two most popular services, The Works and Beard Care together. 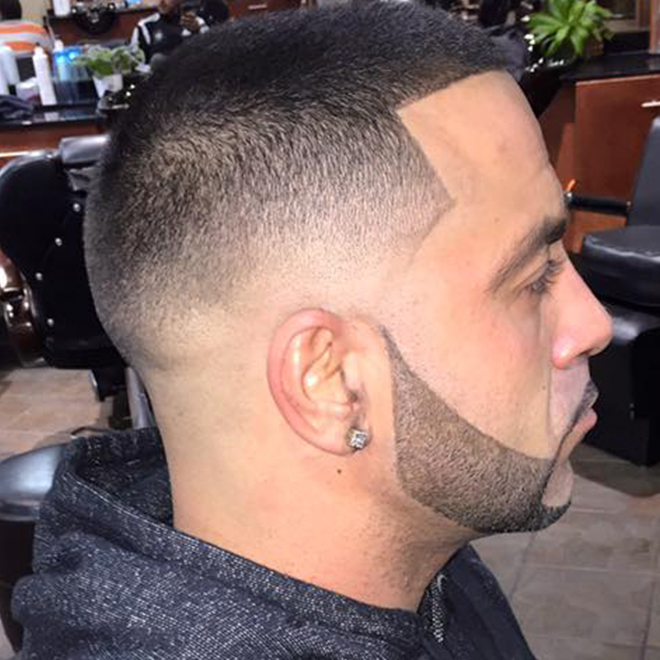 The best and cleanest cuts around. clean stylish shop, great barbers, Turst emm to do what ever they want with my mop of a head. great guys as well. Thank you Nawar for making my son's very first hair cut a great experience! Perfect day to go. Wait time was minimal.. Very happy with the outcome! Will def be back! We love to hear you! 456 Southdale Rd East London, ON. designed and developed by Makki Web.